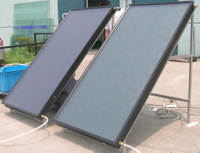 The operation of the AP solar collector is very simple. 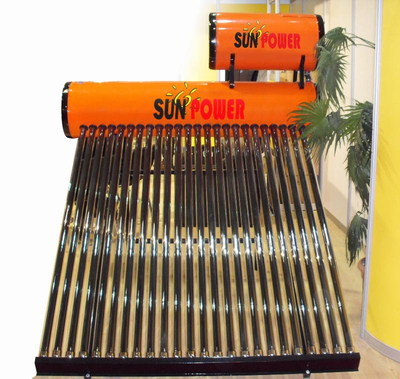 Solar Absorption: Solar radiation is absorbed by the solar tubes and converted into heat. 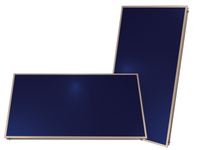 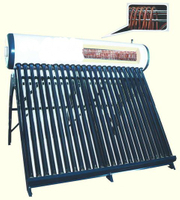 Solar Heat Transfer: Heat pipes conduct the heat from within the solar tube up to the header pipe. 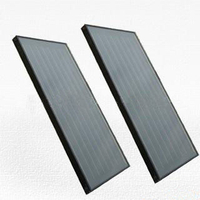 Solar Energy Storage: Water is ciruclated through the header, via intermittent pump cycling. Each time the water circulates through the header the temperatures is raised by 5-10oC / 9-18oF. 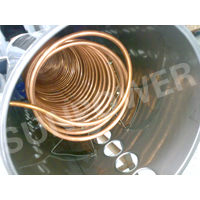 Throughout the day, the water in the storage tank is gradually heated.